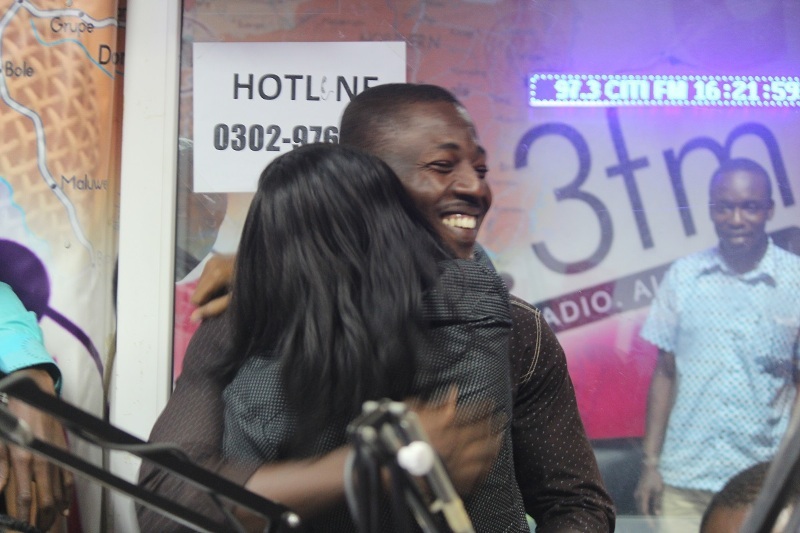 Bismark Atimbiok and Portia Osei Bonsu have emerged winners of the Citi FM Fabulous Wedding Give-Away, after an exciting Love Drill held on the Traffic Avenue, hosted by Jessica Opare Saforo. 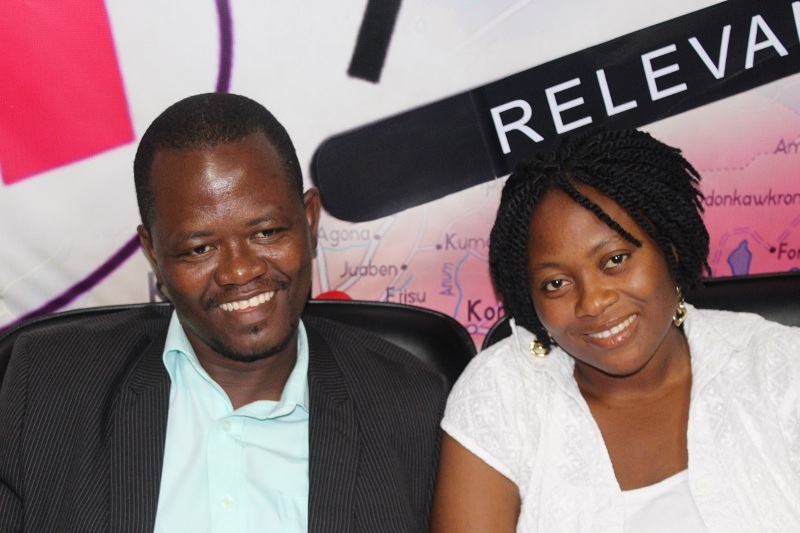 Bismark and Portia came tops after over one thousand prospective couples sent in entries with the hope of winning the grand prize. 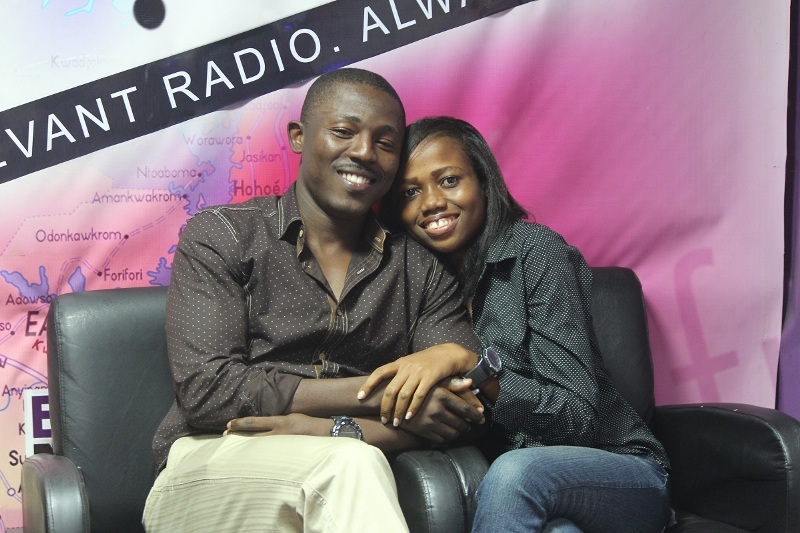 Bismark and Portia, who are set to marry in November 2014, have won an all expense paid honeymoon package and a fully sponsored wedding reception. 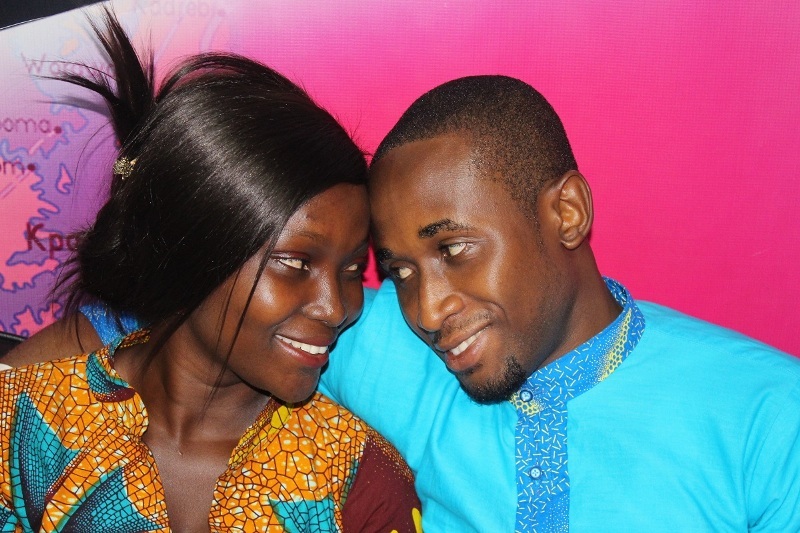 The other finalists – Jonathan Lawson/Mary Addo, Joshua Nyarko/Charlotte Kafui Boh, Ernest Sanyare Warmann Bienpuo/Imelda Katemepi and Mawunyo Kumashie/Miriam Batcha – gave Bismark and Portia a run for their money as they answered questions in the love drill excellently. The love drill, which was eventual decider of the ultimate winning couple, was preceded by a public voting exercise on Wednesday October 8 to whittled down the number of contesting couples from ten to five. On her part, Portia revealed how far they’ve come together and how excited she is as their wedding approaches. “We believe in each other and we’ve supported each other to come this far. I think this will really enhance our wedding. The wedding reception has been a headache for us since we started planning our wedding. 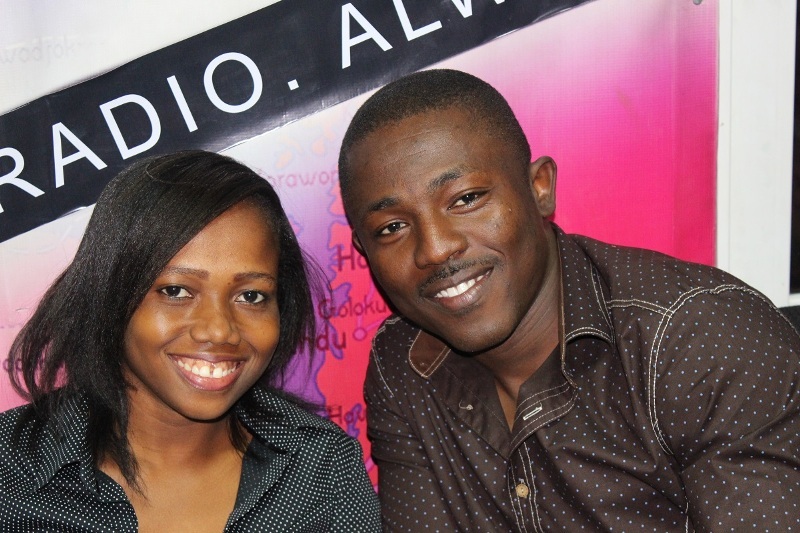 It’s a big relief to have won the Citi FM Fabulous Wedding Give-Away. The Citi Fm Fabulous Wedding Give-Away is sponsored by Lele – Tasty food, happy family, The Royal Senchi Hotel – Where leisure meets luxury on the Volta Lake, Casabella Swarovsky Jewelry – Look as good as you feel, Salon Services Hair and Beauty Academy – Come with a dream, leave with a career and Sprogstore – We dress kids. 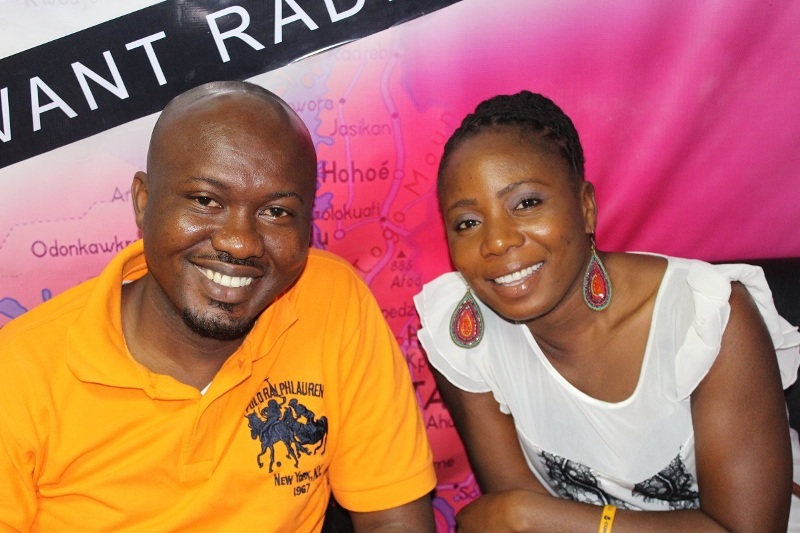 Citi FM will organize a fully sponsored wedding reception for Mr and Mrs Atimbiok, come November 22 at a plush venue in Accra. They will then be chauffeured to the plush Royal Senchi Hotel for their honeymoon. 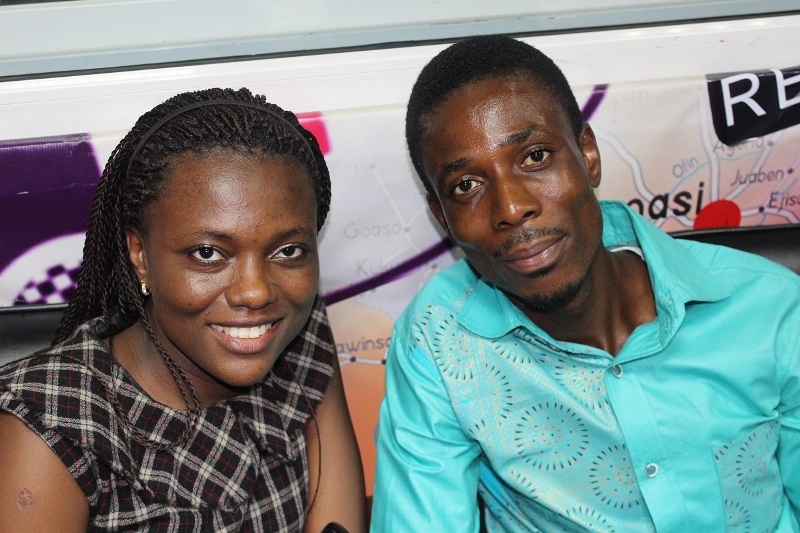 PHOTOS: Bismark and Portia win the Citi FM Fabulous Wedding Give-Away 0 out of 5 based on 0 ratings. 0 user reviews. 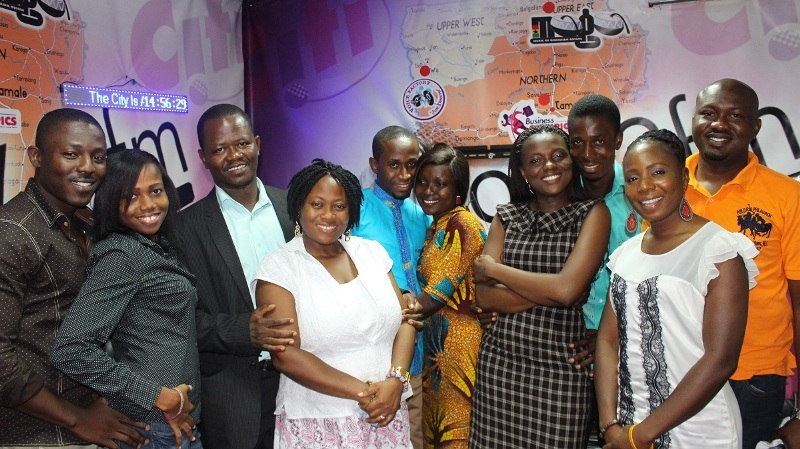 Should Pastors Support Manhood Viewing Before Marriage?